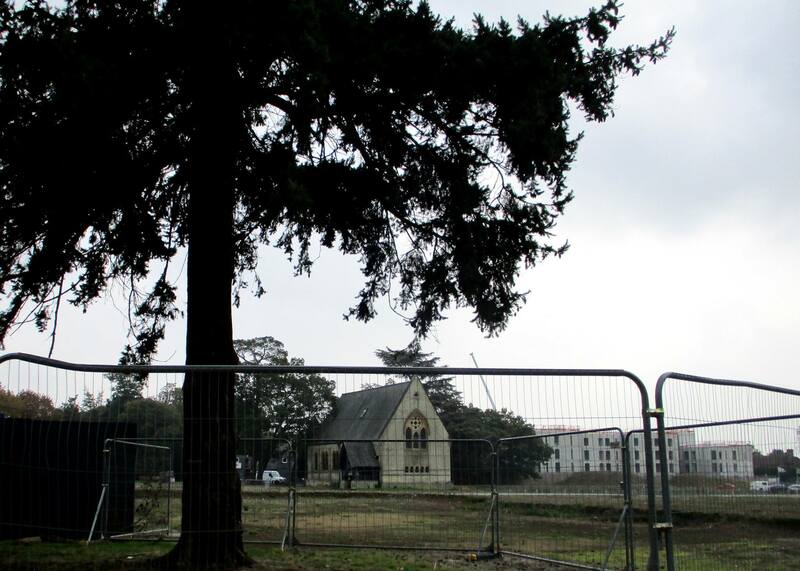 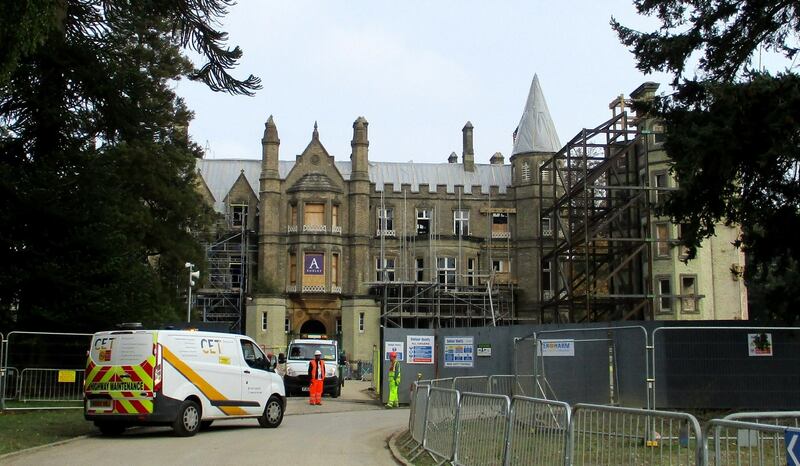 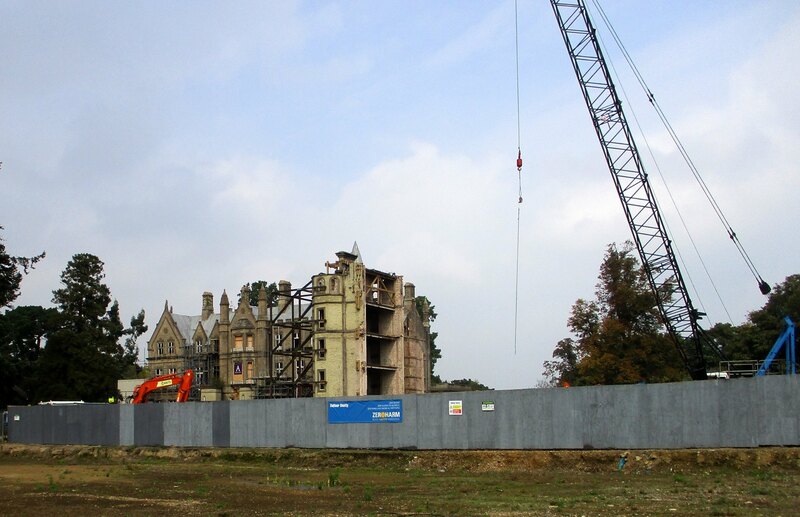 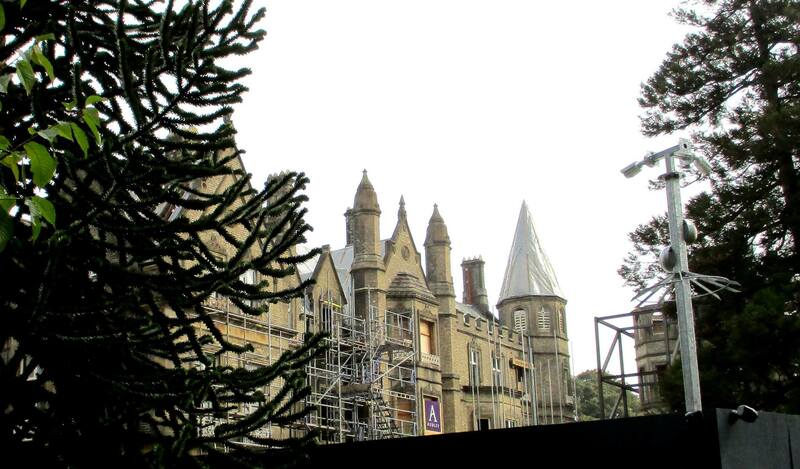 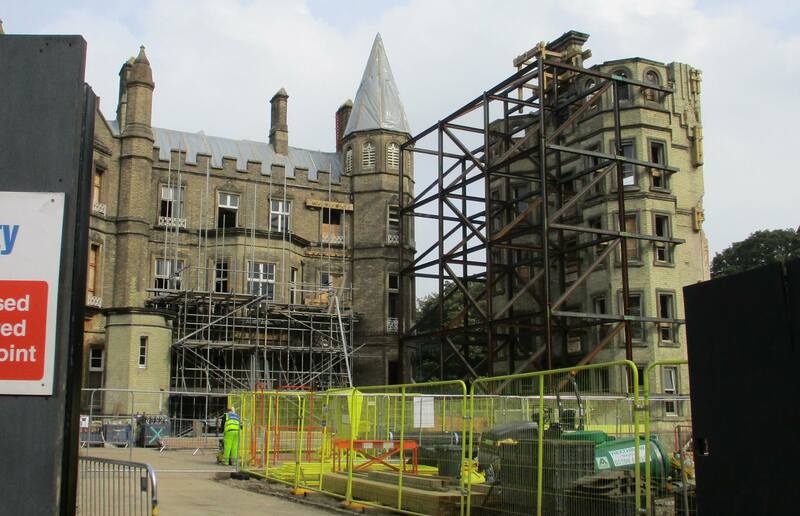 Work is continuing apace to transform the former campus into Audley Retirement’s ‘Magna Carta Park‘ as these pics supplied by Aidan Fisher show. 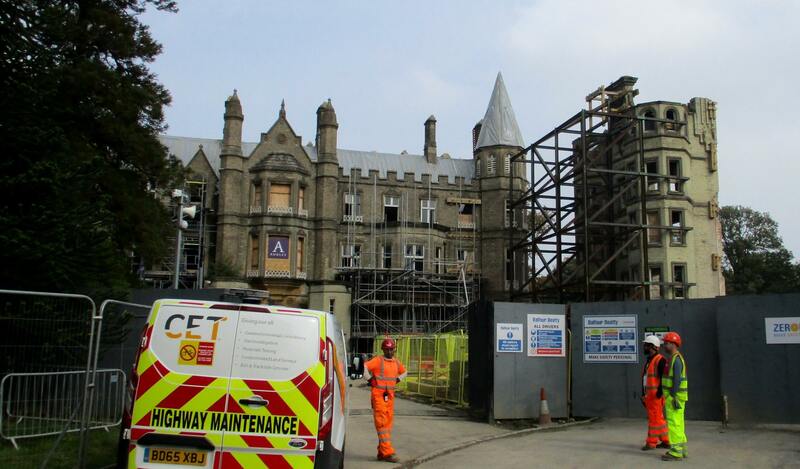 As part of their transformation works, College Hall has been raised and will be replaced by a much larger new building that covers the previous footprint and that of the old rear car park. 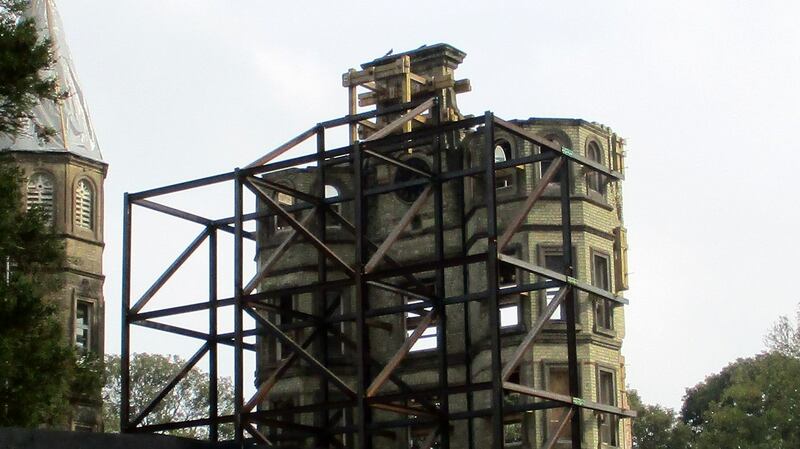 Thankfully the clock tower was preserved, as you can see. 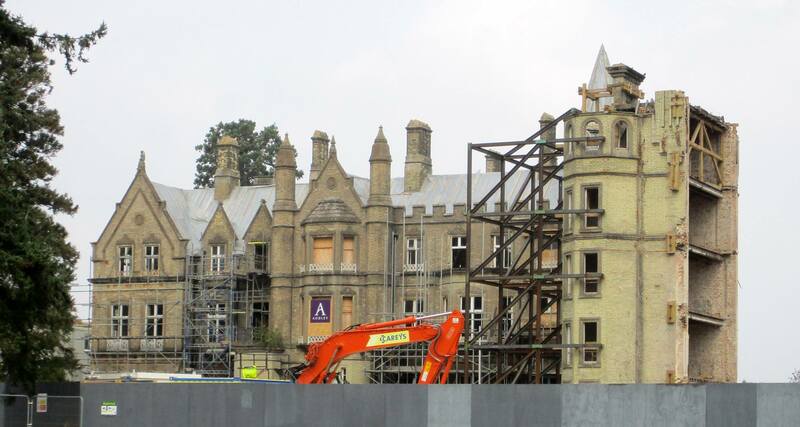 Thanks to Aidan for the pics.